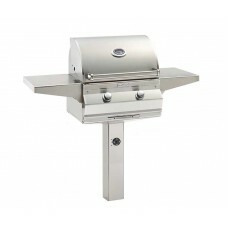 These grills feature heavy gauge, tubular stainless steel burners, a hood mounted Analog thermometer and a 9 Volt ignition system with a simple satin stainless steel face plate. 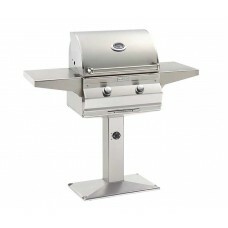 These grills offer the durability of Fire Magic at a more moderate price range. Available in 30" and 24" models only.